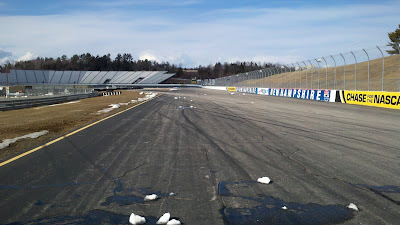 It's still quite cold in New Hampshire, but the motorsport season is starting never the less. 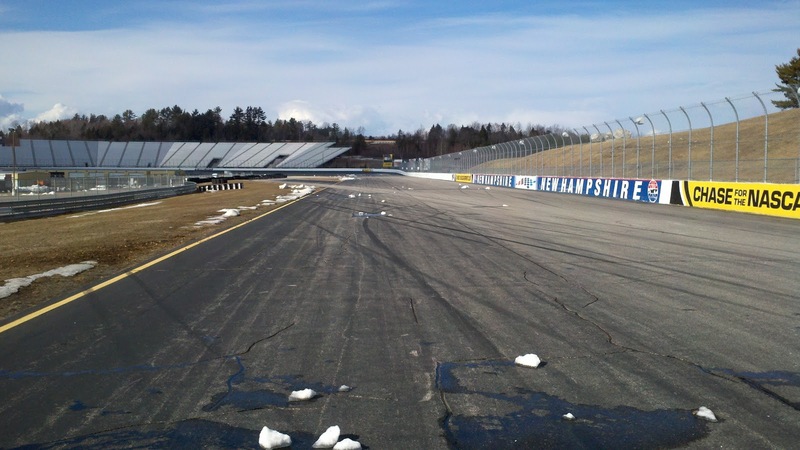 A member of the SCCA, I got an invitation to go to a training session for flagging and communications for road circuit racing at New Hampshire Motor Speedway. In my journey to get an SCCA competition license, I am taking as much training as possible along the way. Learning as much as possible about flagging is important, since it's one of the primary means by which track conditions and safety situations are communicated to the drivers. While working F&C is not my final goal in motorsport, putting in a few (dozen?) weekends working F&C can only be to my best interest (and a good service to give back to the club). Over the next few weeks I will be putting together an F&C "kit" to take to the track. The kit will consist of all the things one needs to survive a day sitting out on a corner of the track while making sure I don't get dehydrated, or sunburned, or worn out unnecessarily. I think this will be quite interesting. A good step to take while working on my car and competition license. A whole lot less expensive way to get involved, too.